Crocheting in the foundation chain is the first row in a crochet project. Always count the number of chain stitches in the foundation chain before beginning the first row to make sure it is accurate for the pattern. The loop on the hook is not considered a stitch. Hold the chain so the front is facing you. The front of the chain looks like a row of “V’s” with the backside being a bump. Start to crochet into the foundation chain is the same as starting a new row. You will never crochet into the first chain. 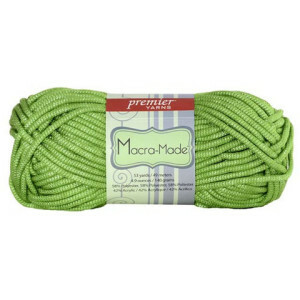 Read the pattern closely so you know the number of chains you need to skip based on the type of stitch you are doing. 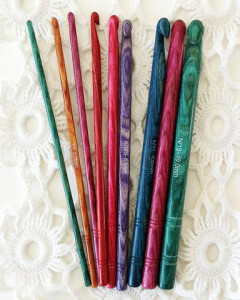 You will skip anywhere from one chain for a single crochet, up to four chains for a treble (triple) crochet. Insert the hook through the “V” on the foundation chain so the hook goes between the “V” and the bump on the back. 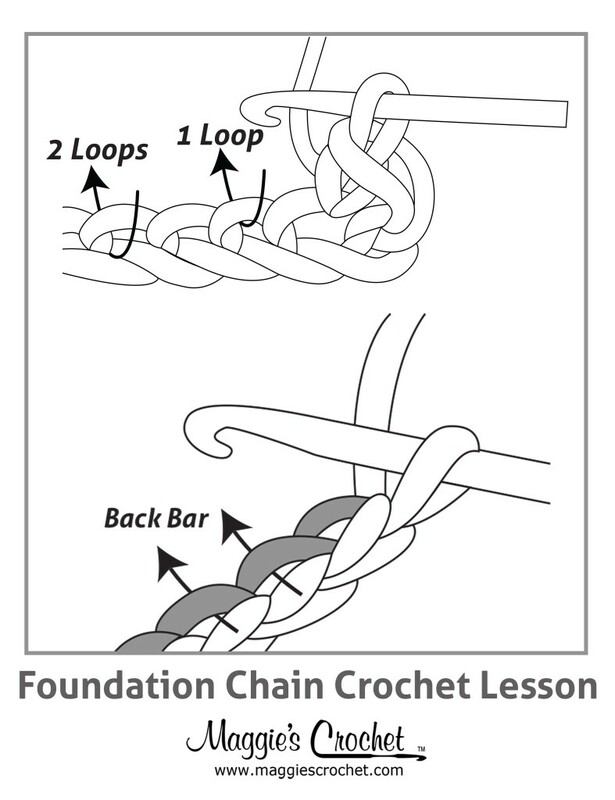 Complete the desired crochet stitch in this chain and each chain across the foundation. You will not crochet into the slip knot at the end of the chain. Do a turning chain at the end of the row for the type of crochet stitch you are using and continue with the pattern. Conquer the basics of crochet with a simple sampler spa cloth and discover how easy is is to go on to create 3 more beginner-friendly projects with Learn to Crochet Now! 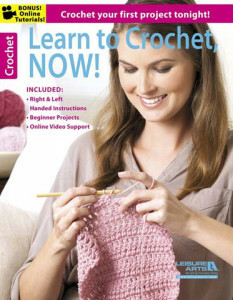 With step-by-step explanations supported by video demonstrations at LeisureArts.com, we’ve made it so much fun to learn to crochet! Included with this book are right and left hand instructions, online video support and beginning projects. 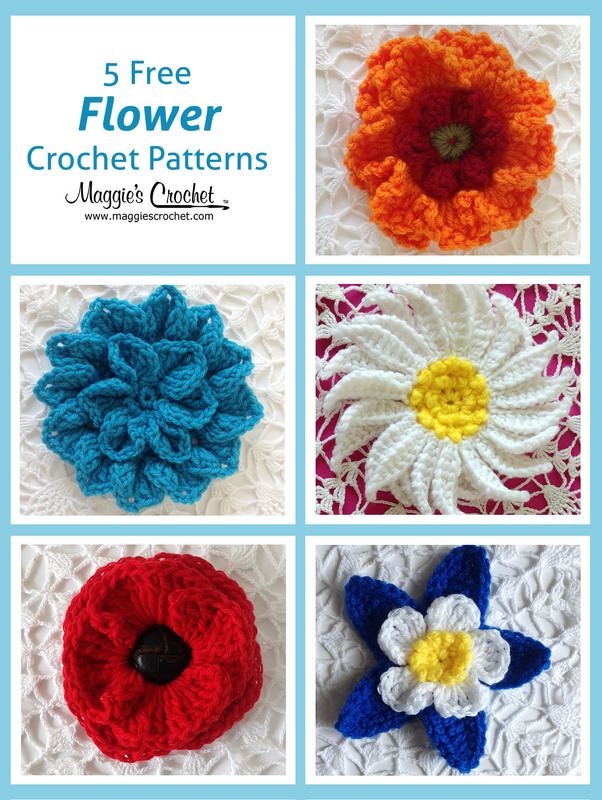 Click on the photo for Learn to Crochet Now!